Also known as the science of 8 limbs. Muay Thai is a traditonal martial art and also a modern ring sport that uses punches, kicks, knees and elbows to beat their opponent on points or by knock out. Using every part of your body the training is a great workout. Many people train just for fitness or self defence or you can take it to the next level and compete. 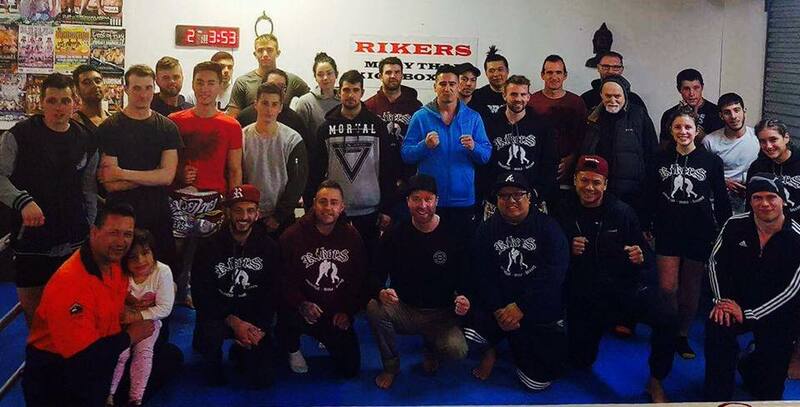 At Rikers gym we have trained over 30 fighters with multiple World, National and State champions over the last 10 years becoming one of the top fight gyms in Australia. - Fighters training for competition and students are selected. 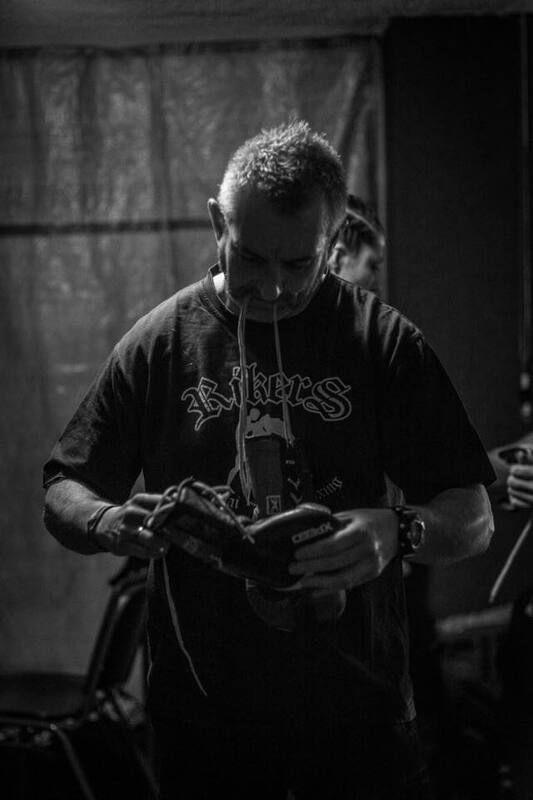 All classes involve skipping, stretching, shadow boxing technique, pad and bag work, sparring and clinching drills with a partner followed by strength and conditioning exercises. We have 3 sessions a week in Brazilan Jiu Jitsu and no-gi grappling with BJJ Brown Belt Mark O'Callaghan open to all levels. Classes involve wrestling, takedowns and learning submissions. Our MMA classes are for fighters selected from our classes to get ready for competition. our athletes have headlined local shows and overseas promotions. Classes start with skipping and shadow boxing then sparring drills with a partner followed by bag work.